Linda's Angels: $30 Wendy's Gift Card Flash Giveaway!! 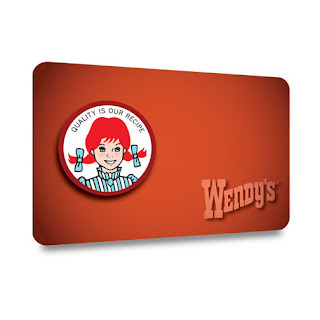 $30 Wendy's Gift Card Flash Giveaway!! Welcome To The Weekend Flash Giveaway!! We Are Giving Away A $30 Wendy's Gift Card To One Lucky Reader To Give Mom The Night Off From Cooking!! This Giveaway Ends On 4/8/2012 And Is Open Worldwide* Good Luck! i love the guacamole bacon burger they just add its great!! My favorite thing is the Ranch Chicken Sandwich!! I like the Grilled Asiago Ranch Chicken Club - get the chili instead of fries and you have lunch for work tomorrow. My favorite is the Grilled Asiago Ranch Chicken Club! I love their salads and baked potato's.